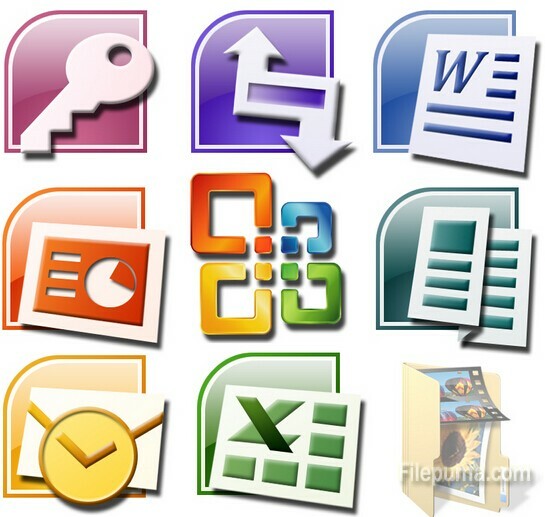 Microsoft Office is an office suite of desktop applications, servers and services for Microsoft Windows and OS X operating systems. Here is the instruction to tell you how to add commands in the Microsoft Office. 1. Click on Drop down arrow from the top menu, it’s just at the right of your office button. 2. Select the features you would like to add/remove from your quick access toolbar, it will keep checked. 3. Check the feature to make sure you have inserted your feature into your toolbar.